Exciting news for Star Wars Weekends! 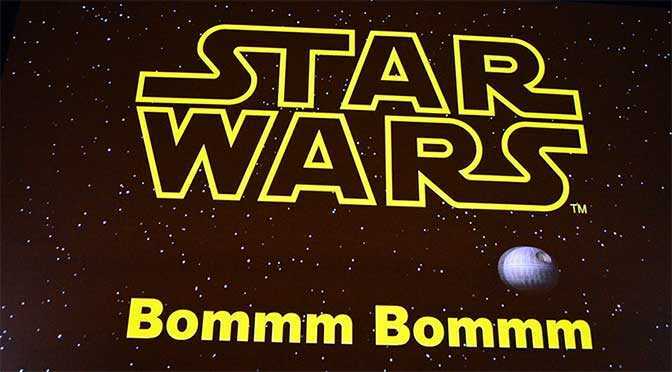 There’s an exciting rumor for Star Wars Weekends 2015 for character fans! 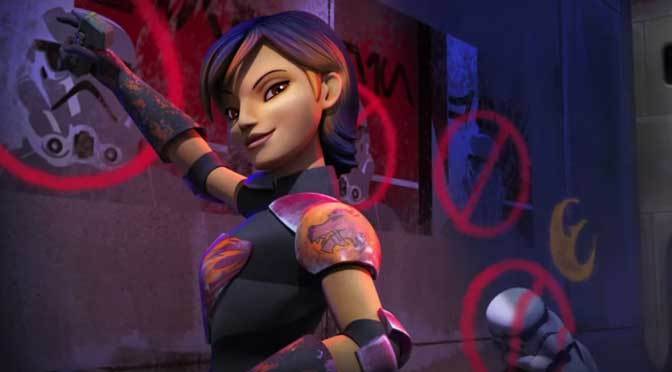 I’ve heard that Ezra Bridger, Sabine Wren and Chopper will be making appearances at Star Wars Weekends 2014. These characters are from the Star Wars Rebels series. Ezra, Sabine and Chopper are supposed to appear on stage, but from what I’ve heard, they won’t do meet and greets.